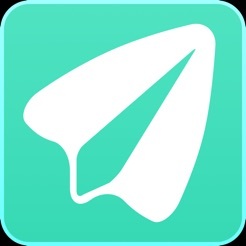 • FREE – you can enjoy FULL features of Funa Family Locator for free. 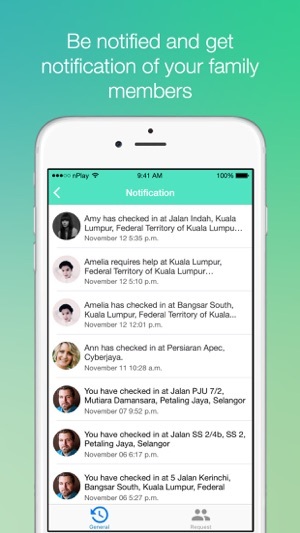 • REAL-TIME – you get to know whereabouts of your family members. 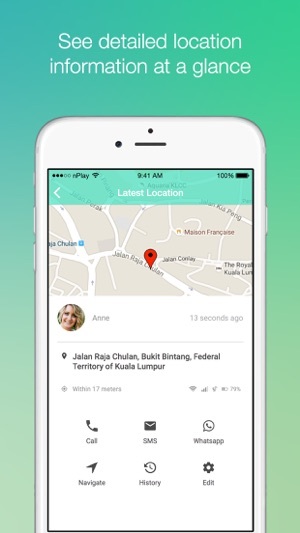 • SECURE – your location is confidential and only visible to your family members. 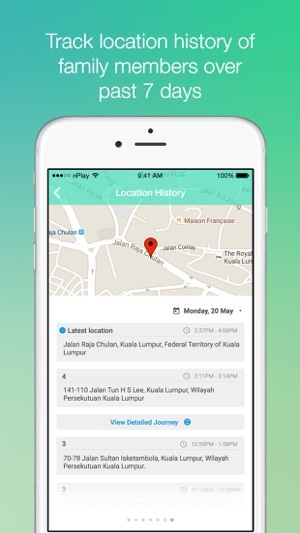 • TRACKING & HISTORY – keep track on location history (up to 7 days). 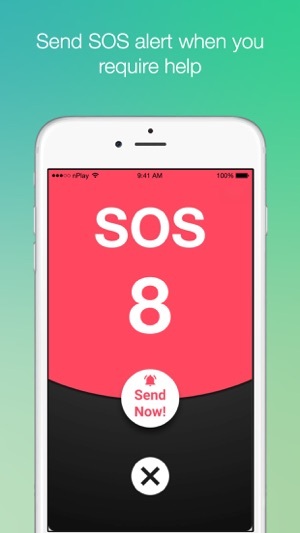 • SOS – trigger SOS alert to your family members during emergency. • RELIABLE – provide best available location result using GPS / WiFi / Cellular technologies. • OPTIMIZED – optimized battery consumption. - NEW FEATURE: Funa Web – allows you to share your location on web, and share the special URL to your family members or friends through social platforms. Wont work with iPhone 7 PLEASE FIX!!!!! Im on 11.4.1 iOS and the app started crashing last week. I tried to uninstall & reinstall but the SMS wouldn’t work to confirm my #. My family all uses this app since we have different phones on different carriers & it used to work simple & easy. PLEASE FIX!!!!! Great iOS family locator. Simple and efficient - and free! Wish it provides an alert feature for when my family member leaves or arrives at a place.